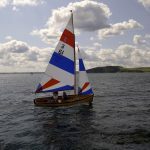 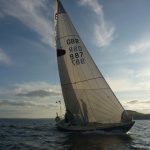 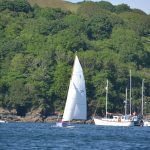 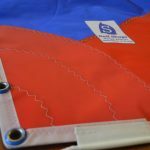 Sail Shape started back in 1983 in Andy Mitchells loft in Fowey as a one man enterprise making sails and covers for local dinghies and yachts. 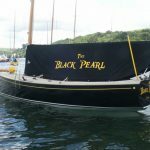 In the subsequent 20 years the company now called “Mitchell Sails” moved to 28 North Street, 300 yards up the road. 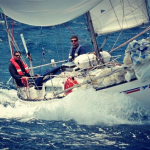 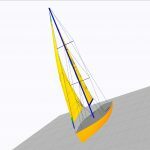 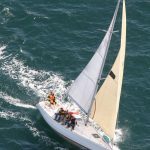 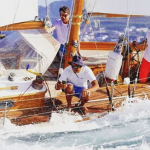 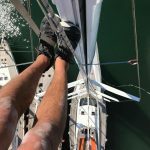 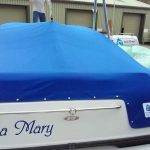 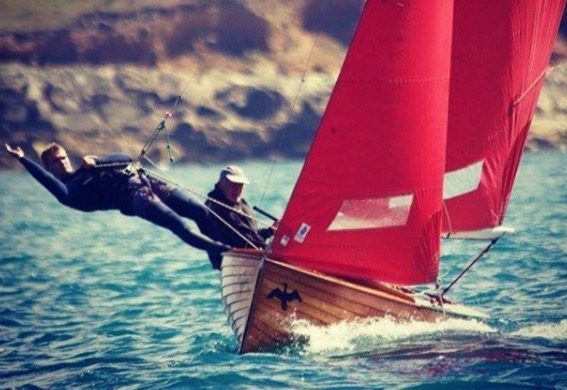 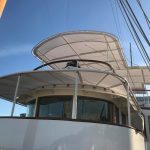 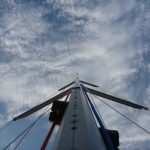 In 2005 Alan Harris-Guerrero joined Andy and completed an apprenticeship and after two years Alan left for Australia and New Zealand to work for two well known sailmakers in Auckland and Sydney. 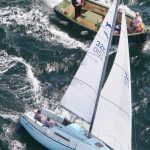 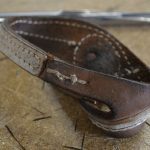 Four years later Alan returned after working for the two sailmakers, completing two degrees and having sailed twice across the Atlantic with the intention of buying the company. 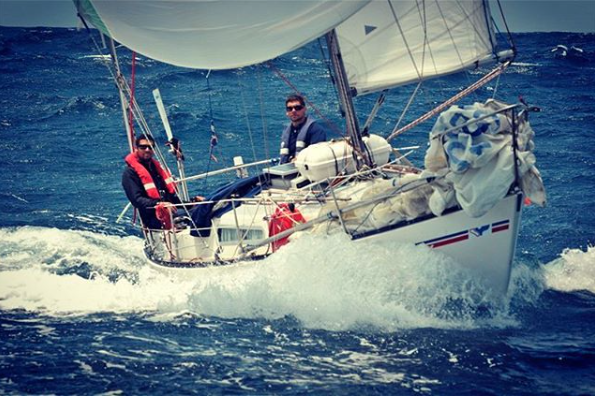 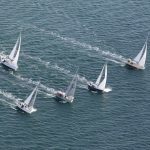 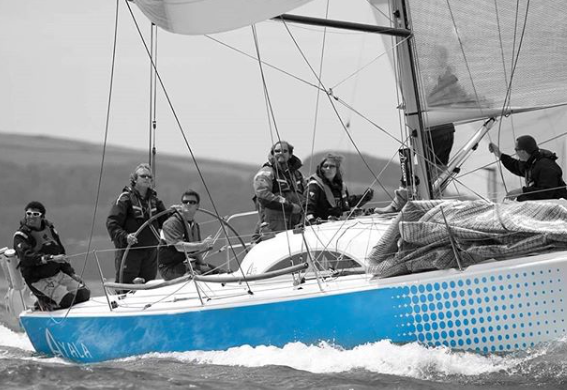 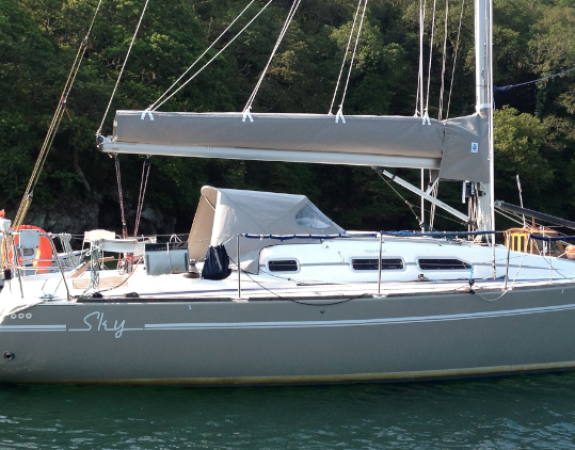 In 2011 Mitchell sails was sold to Alan with Andy going from employer to employee. 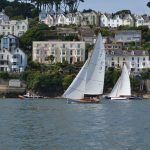 Sail Shape has now grown to two sites with a purpose designed and built production loft in Lostwithiel and the original Fowey loft a Sales Office. 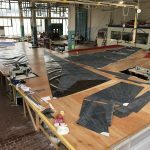 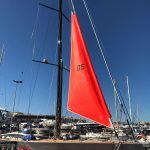 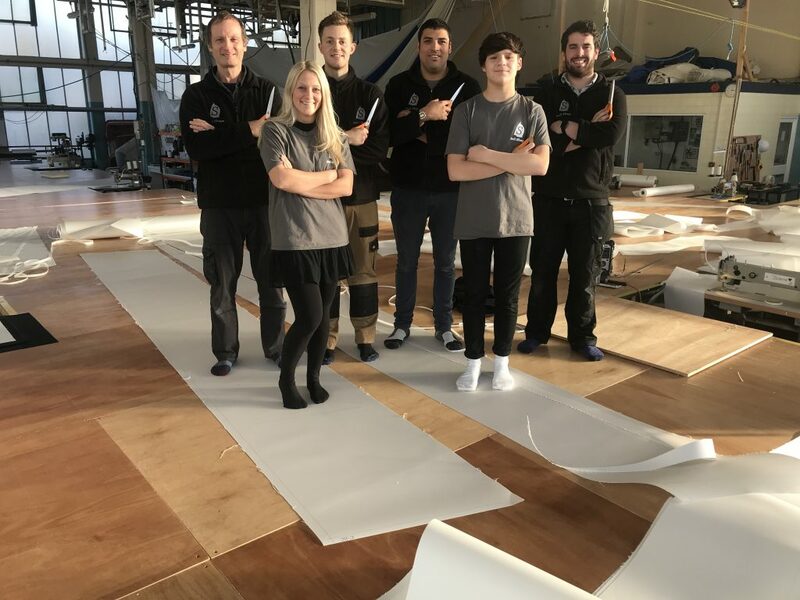 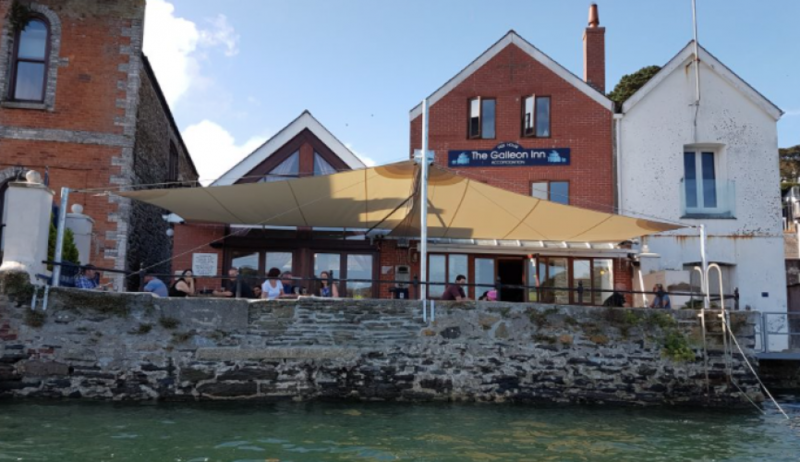 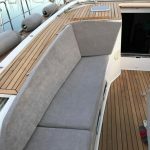 The company now employ 6 people and have contracts with Pendennis Shipyard, Eden Project and numerous boatyards and have made sails for MBE Pete Goss. 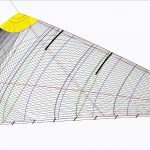 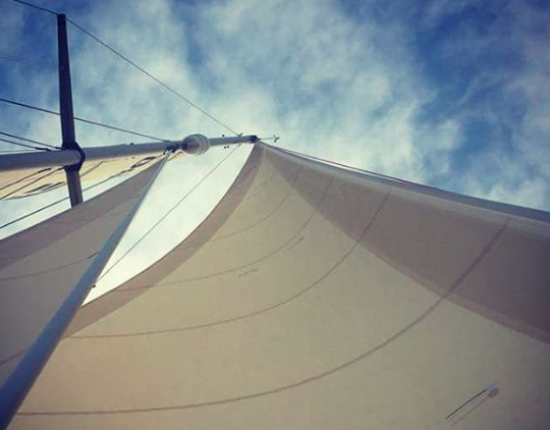 Our main focus is on customer service and superior product quality with our newly invested sailmaking software from Smar-Aure. 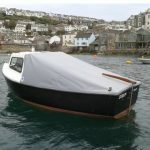 Sail Shape operates in and around the South West but we also service the country and Europe. 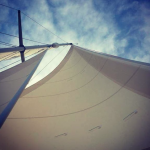 We post on Instagram at least once a day to keep all our customers updated on exciting jobs and great pictures. 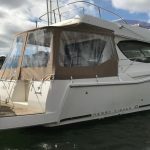 This is a great place to get a great overview of the range of products we offer. 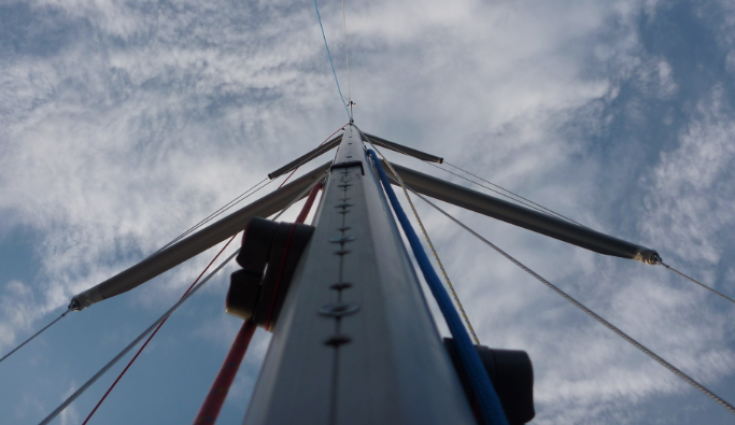 We post on Facebook at least once a day to keep all our customers updated on exciting jobs and great pictures. 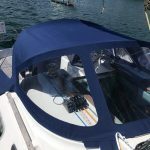 This is a great place to get a great overview of the range of products we offer. 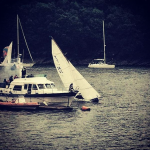 If you want to drop sails off, or just come and browse, first check exactly where we are by clicking the button above.